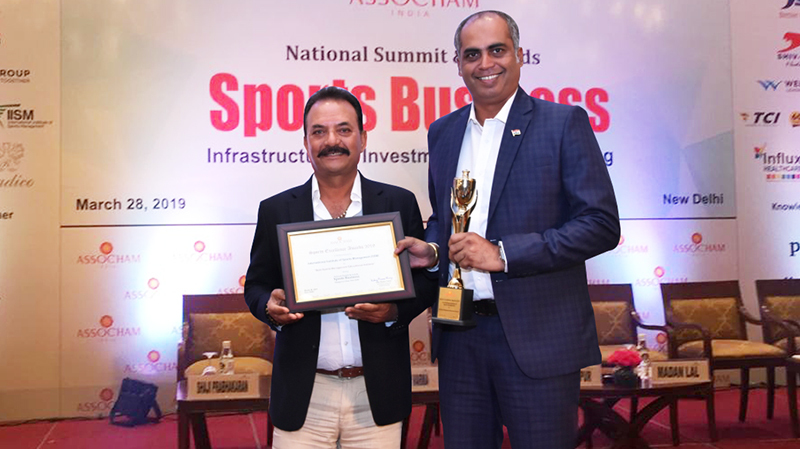 We are elated to announce that IISM won the prestigious Award for “Best Sports Management Institute in India” from ASSOCHAM India (The Associated Chambers of Commerce & Industry) at the “National Summit & Awards on SPORTS BUSINESS” held on March 28, 2019 at New Delhi. 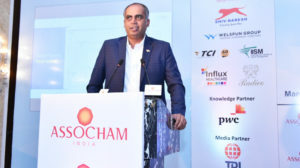 The award recognizes “SPORTS EXCELLENCE AWARDS 2019” for creating skilled sports management professionals to meet the demands of the growing sports industry. We are extremely proud to have achieved this highly recognised honour, which reinforces that we produce the best and brightest sports minds in the world right here. Sports in India have a tremendous potential for expansion in the existing huge market. Sports management is a lucrative career option for sports lovers, especially for those who have an administrative bent of mind and good managerial skills. 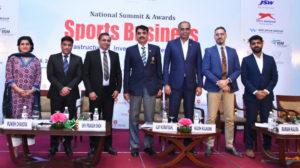 As one of India’s best sports management institute, IISM continues to provide great talents sports in Sports marketing, Sports finance, Sports management and Sports operations. 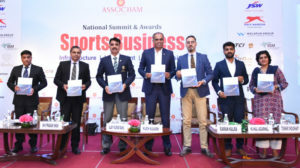 It gives students an edge and enables them to specialise as sports management professionals and gear up for the challenges posed by sports, beyond boardroom managerial skills. Awards such as this one are not only about rankings and certificates, they help to reinforce that we reach our goals in equipping our students with the education they need to be competitive and successful throughout their careers.